Benzz Park Kodai, the ultimate in comforts and convenience. 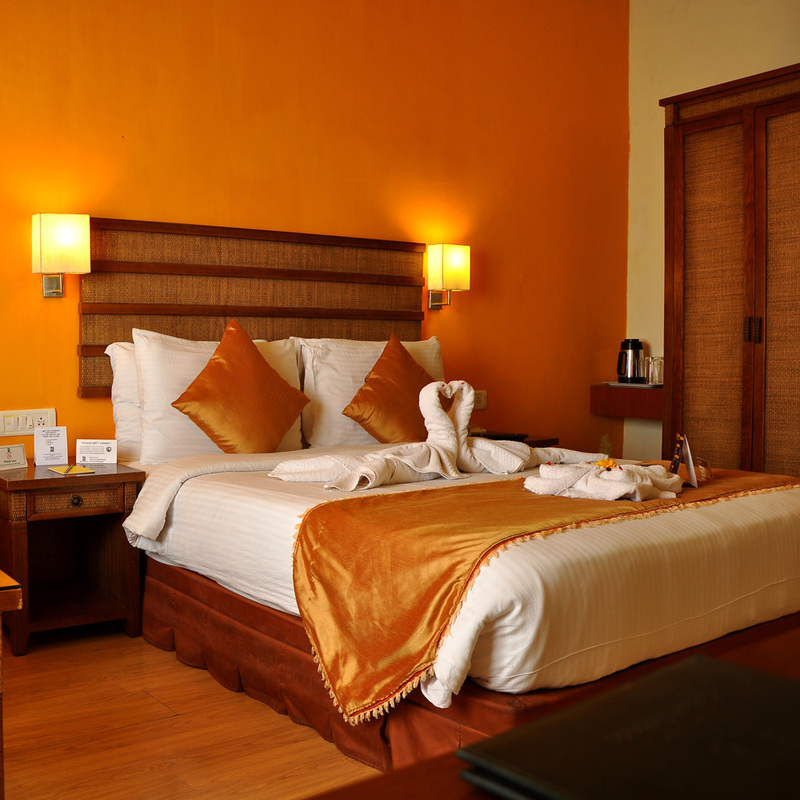 Our guests are welcome to escape to a world of astonishing possibilities to enjoy a luxurious get away. 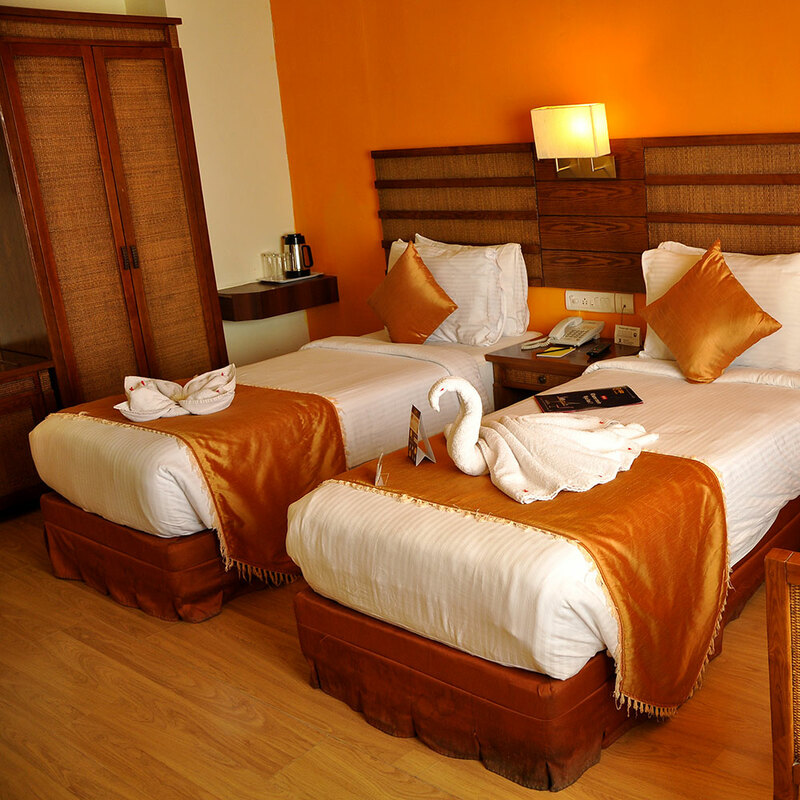 The Resort features guest rooms with convenient access to local attractions and recreation. Though its a Resort - Relaxing destination - Benzz Park Kodai could be your Two-in One destination for Corporate companies for a 'Out-of-Sight' concept conducting informal meets and to celebrate the STARS of their Companies selected through their performance during the year of their business. It's a distinguished location designed to meet discerning needs, featuring superior service on an astonishing scene. We offer a variety of room configurations and menu choices to suit your event, meeting, or convention. The conference halls Windsor and Westminster are fabulous Halls to celebrate or to take important decisions, whether your gathering is small or large. We combine extreme high-tech functionalities with a suggestive, intimate and fancy atmosphere. All rooms are non smoking. Room tariff mentioned above includes accommodation, breakfast and Dinner. All applicable taxes (18%) are exclusive. All rooms are non smoking. Room tariff mentioned above includes accommodation, and breakfast. All applicable taxes (18%) are exclusive.